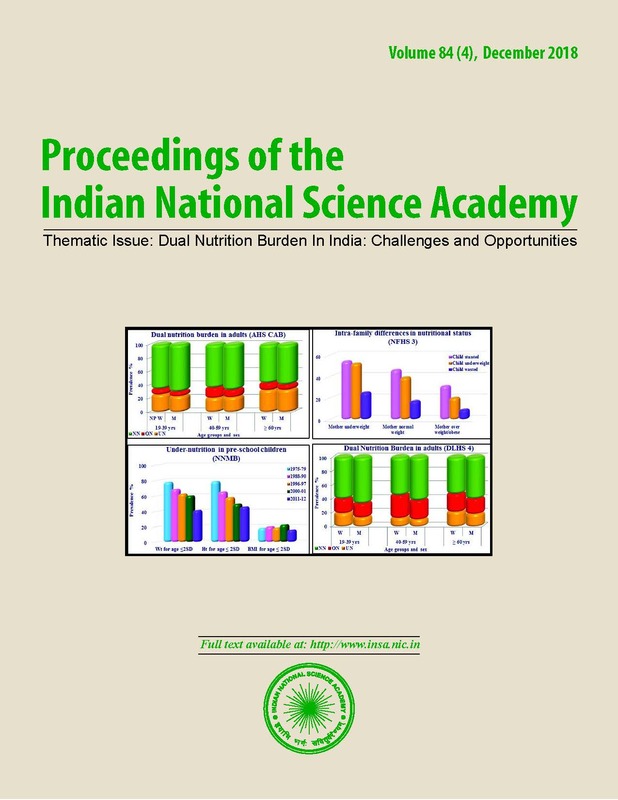 Food fortification aims at bridging the gap between dietary intake and nutrient requirement without any dietary modification by fortifying commonly consumed food stuff with appropriate amount of nutrients. Food fortification is the preferred public health intervention to combat nutrient deficiencies due to low nutrient intake in large segments of the population, high prevalence of micronutrient deficiency and well documented adverse health consequences of such deficiency. Appropriate technologies have to be developed for fortifying the chosen food stuff with chosen micro-nutrients and the product has to be tested to assess safety, efficacy and acceptability. This has to be followed up with research studies to document the benefits of the usage of these fortified food stuffs. Once products with proven benefit are identified, production has to be scaled up and the fortified food has to be supplied through appropriate programmes. All public health food fortification programmes should be monitored using process and impact indicators. The data should be reviewed periodically for early identification of emerging problems and initiation of mid-course corrections in the programme. It is well known that multiple micro-nutrient deficiencies co-exist. Efforts have therefore been made to fortify multiple food stuffs with multiple micro-nutrients even though there were technological challenges and cost implications. Review of available data from global studies indicates that such an approach may not have the intended benefit of reducing multiple micro-nutrient deficiencies. In persons who are already consuming the required amount of micro-nutrients, the consumption of multiple food stuffs fortified with multiple nutrients may lead to higher than required intake of these. Excessive intake or imbalance of intake between nutrients may have adverse health consequences.